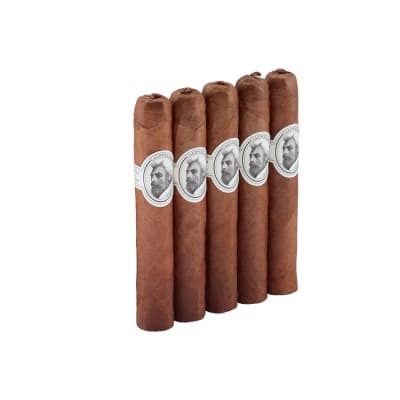 Davidoff Millennium Robusto cigars are draped in rare, Ecuadorian sun-grown wrappers that encase select, aged Dominican tobaccos for a rich and highly complex blend of perfectly-balanced flavors and aromas. 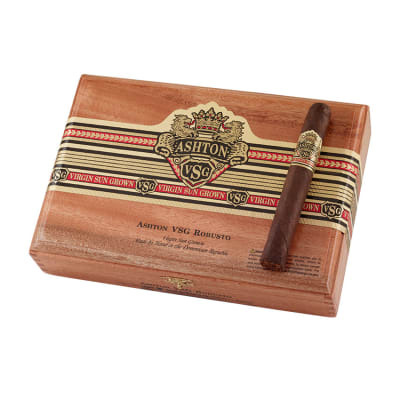 A stunning cigar, ranked among the world's finest. Treat yourself to a box now. great smoke a tad over priced. Very flavorful not an everyday cigar due to the price but def something i will keep on hand at all times. Fantastic - the best I've ever smoked (including Cubans). I agree they are too expensive, but if I wanted to spoil myself this is definitely what I'd reach for! The price is high but this is a quality cigar. Better if you let the cigar sit your humidor for a while to age the tobacco. 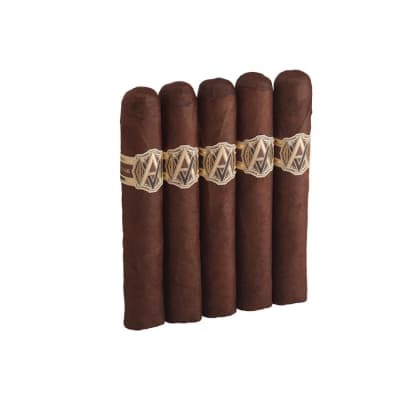 The cigar is listed as full but I found the smoke to be medium with hints of earth and cocoa. Worth a try. Truly one of the best I've ever had, including cubans. I've been to Cuba twice, and they're not as good as they used to be. As good as a Cuban Cohiba rubusto. Price isn't bad when compared to Cuban prices, and well worth it. Anything non-cuban can't compare to this; good job Davidoff!